The project was a joint collaboration between the BVI’s office of the United Nations Educational, Scientific Cultural Organization (UNESCO), the local club Mentoring Anointed Leaders Everywhere (M.A.L.E.) and the Department of Information and Public Relations. Secretary General at the BVI National Commission for UNESCO, Dr. Allison Flax-Archer said that she is elated to see this part of the project being done for the gratification of all students and the enjoyment of the rest of the community who can relate to this story. Director for M.A.L.E., Pastor Henderson Tittle said he was gratified to be part of the project and to be able to facilitate students expressing their feelings through writing. He said, “This shows the type of talent our community has and what our youth can achieve with some guidance and support”. The documentary styled video was initiated about a year ago for the purpose of allowing students to share their “Hurricane Irma Experience” in creative ways, such as stories, poems, and songs. The video can be viewed on the Government website at www.bvi.gov.vg or at Instagram at GISBVI or on Facebook, YouTube or Twitter at BVIGovernment. 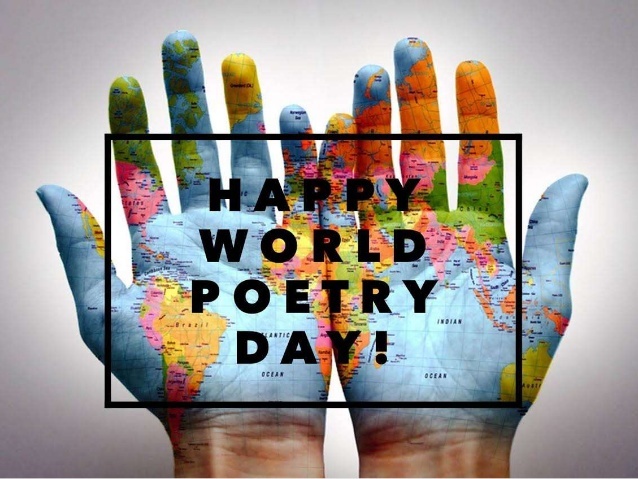 UNESCO observes World Poetry Day annually on March 21, to recognise the important role of poetry in the arts and in cultures. The first World Poetry Day in the Virgin Islands was celebrated in the year 2000. The BVI National Commission for UNESCO aims to foster partnerships in the building of peace and intercultural dialogue through education, the sciences, culture, communication and information. For more information, persons should contact the BVI National Commission for UNESCO at telephone 468-2257 or 468-2528.